The Golden Temple or the Harmandir Sahib, completed in 1604, is the holiest Gurudwara of Sikhism. 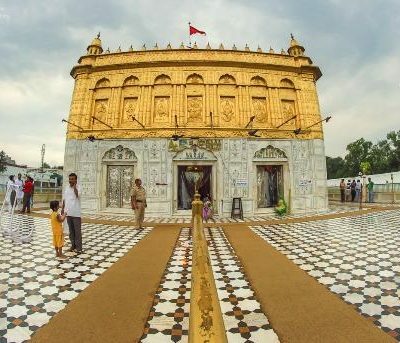 Surrounded by the pool of holy nectar, which literally means Amritsar, it’s excavation was started by Guru Ram Das in 1578.It was then decided that the completed sanctum will house the Adigranth. 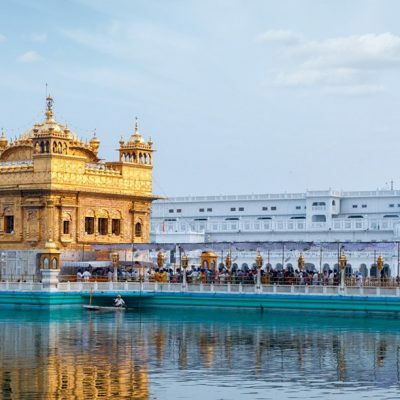 The Harmandir Sahib is an epitome of secularism because Guru Arjan Das, upon completion of the construction of temple, invited muslim sufi saint Mian Mir to lay the foundation stone. And so thus the four entrances to the Harmandir Sahib depict people from all non-sectarian walks of life. 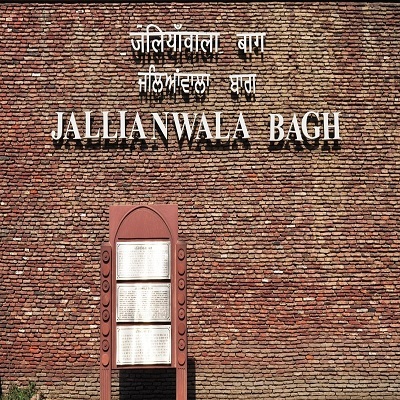 This place is marked as a milestone in the Indian history under the colonial rule. On April 13th, people had gathered to celebrate Baisakhi festival. But to the cunning tactics of British government, the gathering was assumed a rioting precedence. Hence, General Dyer order his men to shoot everyone present in the garden. It was a jolt to the governance which led to reforms in the government and the non-cooperation movement. Bullet marks and the walls are intact. On the four sides of the memorial, the words, “In memory of martyrs-13 April,1919” has been inscribed in Hindi, Punjabi,Urdu and English. Wagah is a village which borderswith Pakistan and the only border in the world which witnesses the Beating Retreat ceremony everyday while lowering down of the flags. One can imagine the roaring of the crowd and the blood pumping through the veins while cheering for the forces of their nation. 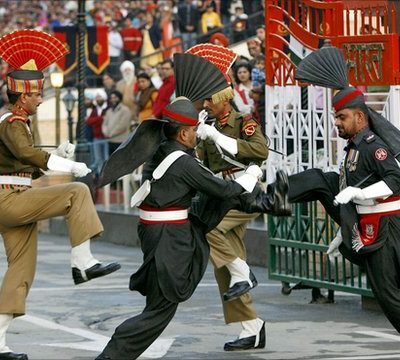 People from all over India visit Wagah Border to experience this ceremonial retreat. Indian Border SecurityForce and the Pakistani Rangers leave no stone unturned to make this experience unique. This 16th century temple, was rebuilt by LalaNathu Mal and Guru Sahai Mal Kapoor in 1921, in the same architectural style of Golden Temple. 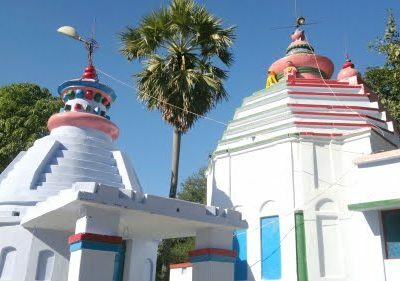 The temple is situated near the Lohgarh gate, near a small lake called as Durgiana. A small bridge leads to the major shrine alongside the idols of other deities.All the devotees visiting Golden Temple make a point to visit Durgiana temple also.Dussehra, Deepawali and Navratra are the pompuously observed festivals here. Originally known as Gujjar Singh Fort,after Gujjar Singh Bhanghi, it was later rebuilt by Mahraja Ranjit Singh with mudin 1808. It was famously captured with five big cannons, including the Zamzama or locally known as Bhangian di Top which later came to be known as Kim’s gun.The Maharaja fortified it and renamed it as Gobindgarh Fort. After Indian independence, the Indian Army established a military base here.The fort was constructed on a square pattern with a parameter of 1500 sqmt with two strong gates, four large bastions and well-defined rampart. We relate to our country as our motherland becauseHindu culture worships the mother nature. The history goes that, an old religious lady developed this mandirkeeping her devotion to Mata Vaishnavi. 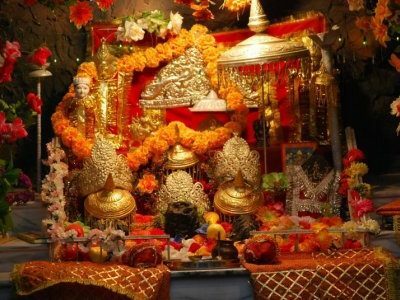 Thus, the devotees of Mata Vaishno Devi have been visiting this temple since. It has become an epitome of worship as faith has capability to outpass reason. Situated on the outskirts area, this place cites to be the place inthe Indian epic Ramayana, wherein Sitamata gave birth to Luv and Kush. 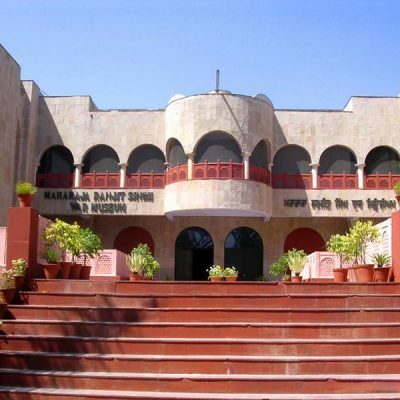 According to Hindu mythology, it hosted the ashrama of Maharishi Valmiki who were the guru of Luv and Kush and were responsible for delivering pinnacle education and ethical conduction to their disciples. Such a high degree of principality and niche technical warfare were a remark of Indian mythology. 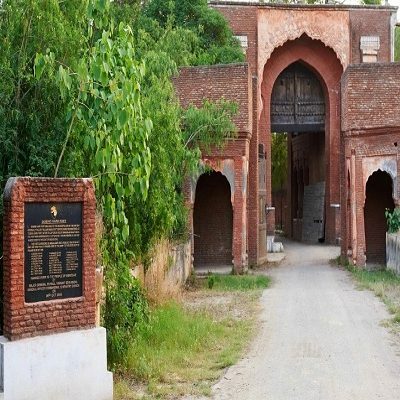 To the north west is situated the panorama museum of the Lion of Punjab, Maharaja Ranjit Singh, who took mettle with mughals and established Sikh empire in Punjab. The museum was established by National Council of Museum. Inside the panorama, one can look at the pictures of battle cries, wars, the crisis before the rule of Sikh empire with the complete sound effect.Cameras and shoes are not permitted inside.